Ellen Melville Centre, Freyberg Place, CBD. 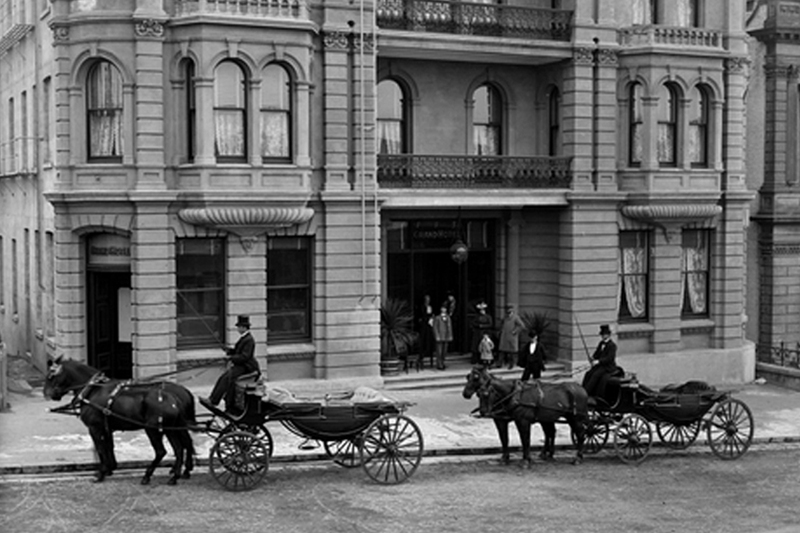 Civic Trust Auckland, along with Grow Your Own Productions, presents a performance of the play Incendiary 1901, about the loss of the Grand Hotel by fire in 1901. Tickets are $10 and can be ordered by email at Incendiary1901@gmail.com, or purchased at the door.